Our Lady of Refuge hosts an annual science fair. 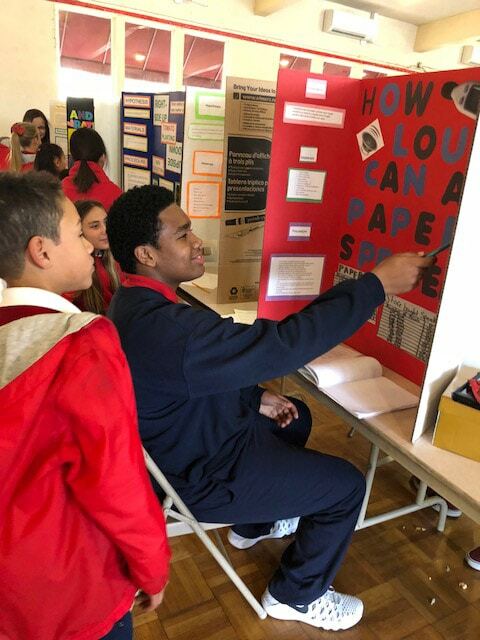 The top thirteen projects are invited to attend the Los Angeles County Science fair and from there advance through the competition depending on the merit of their project. 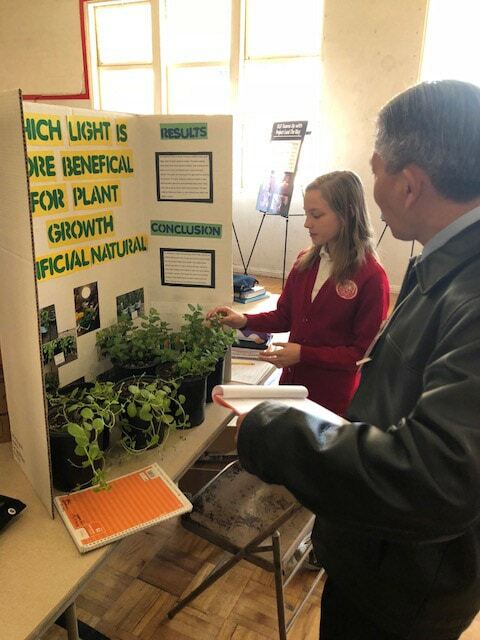 This event teaches students about the scientific process, creativity, and pride in their work.